Last week I reviewed the first two DVDs in our Halloween package from Warner Bros - Tom and Jerry Tricks and Treats and Big Top-Scooby Doo! 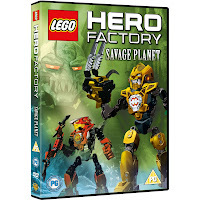 The other two DVDs we received - LEGO Hero Factory: Savage Planet and Ben 10: Destroy All Aliens were passed to another little tester (my cousin's son), we'll call him Little R for this review. He is 6 years old so a more appropriate age I think. Little R has now watched both DVDs and reported back to me so here goes. 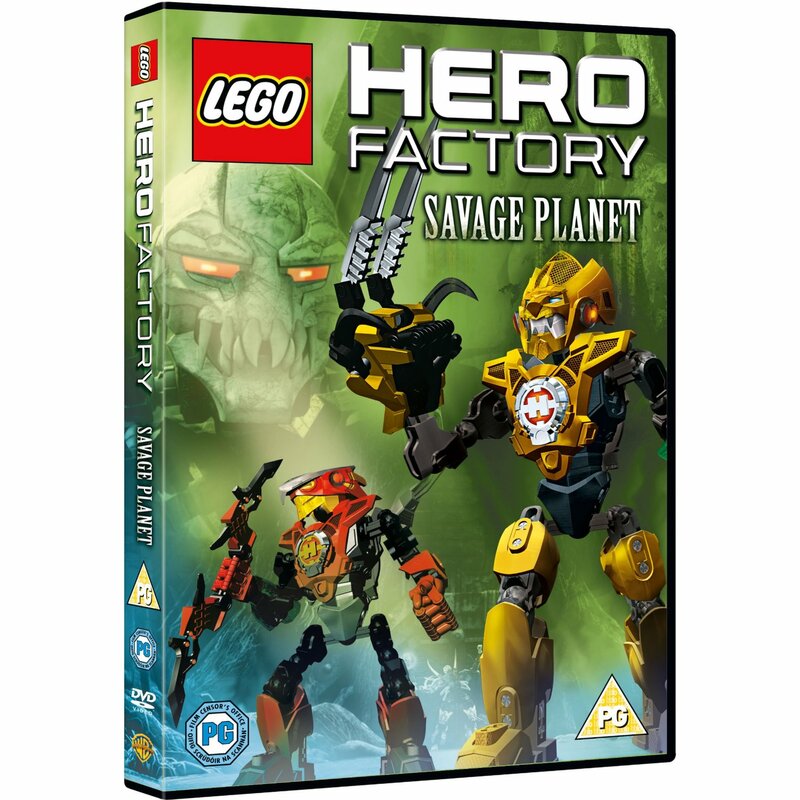 This is an adventure featuring characters from LEGO Hero Factory. Rocka answers a distress call from banished professor Aldous Witch he finds himself under attack on the planet Quatros. Stormer, Furno, Bulk, Stringer and Nex head out from the Hero Factory to save Rocka but when they reach Quatros they discover that Aldous Witch has transformed into the evil Witch Doctor and plans to destroy the planet. The Heroes must work together to defeat the Witch Doctor and save Quatros. 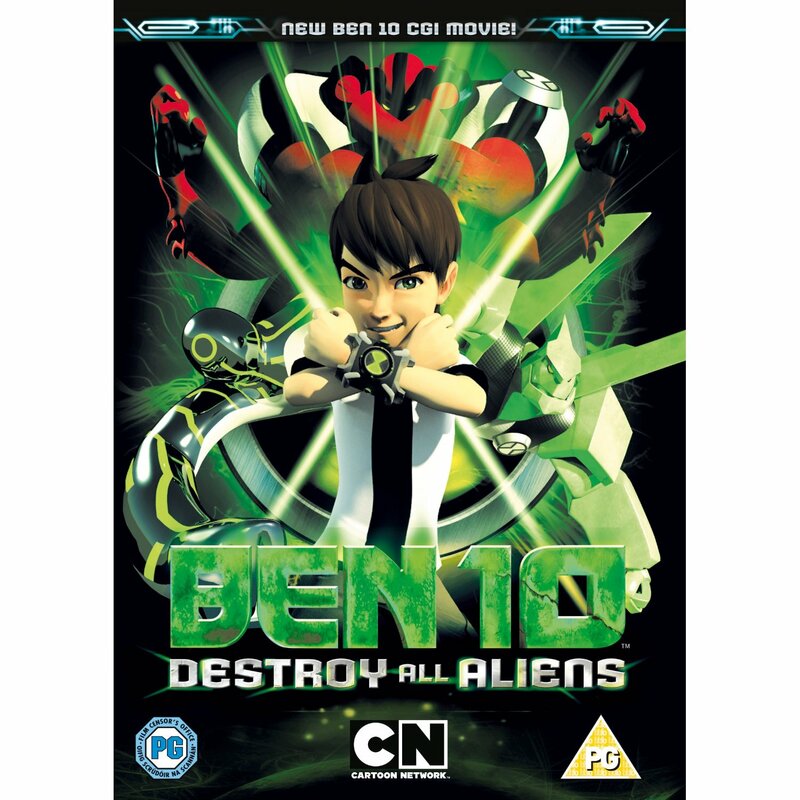 Ten-year-old Ben Tennyson is finally back from his summer vacation, and his life is a mess! 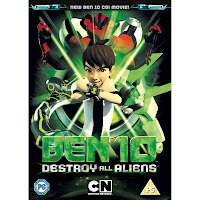 Humiliated by his teacher, harassed by bullies, grounded by his parents, and cursed with a malfunctioning Omnitrix that's vaporizing his homework, Ben jumps at the chance to get away from it all at the Total Alien Immersion training program on the far side of the galaxy. Little does Ben know that total immersion means he can never turn human again. Crashing back to earth and stuck in his alien forms, Ben becomes the target of an all-new evil alien, Retaliator, engaging in a deadly cross-world battle, where nothing is as it seems. Thanks to Warner Bros for sending out the DVDs to us. All opinions contained in the review are my own and are unbiased.